Taking 33 boys on tour sounds ambitious at best and a nightmare at worst. It is a real credit to the families of the boys who travelled to Barcelona and to the boys themselves that their behaviour was impeccable on and off the pitch and they were supportive of their fellow squad members. 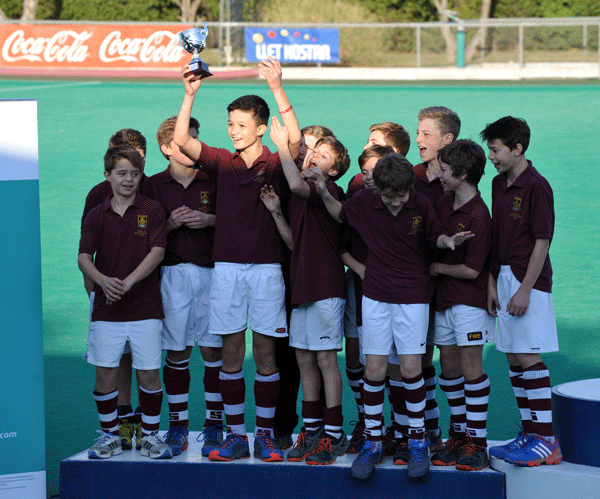 They did us proud, playing some fantastic hockey and learning a lot (not to mention a podium finish for one team). Well done, boys! And with so many parents along, one wondered whether this was a tour for parents or for the boys. The support from ALL parents was remarkable. 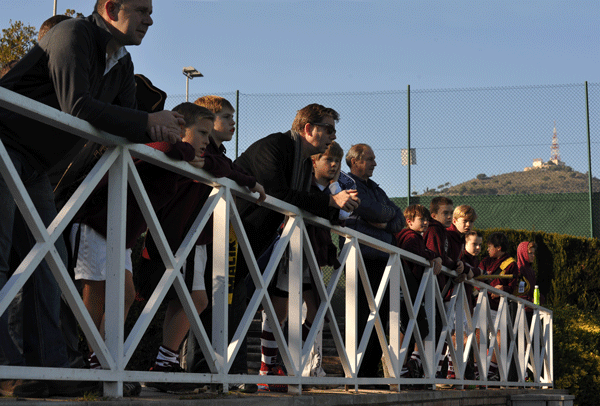 Every parent watched as many Guildford matches as possible, not only of their own son's team, but of all three age groups. It was incredibly heart-warming to have that level of interest and support for all of the boys. Well done, parents! I guess with experiences like this, one can only want to go back and do it again next year. 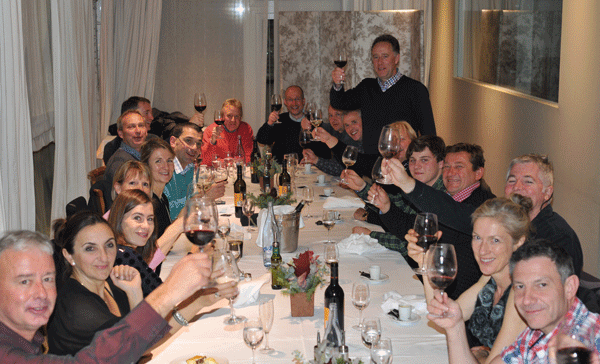 This news article is to let you know that the tour happened; please have a look at each age group tour report to see it all in its glorious detail. Under 16 Boys - 2 wins, 2 losses and a draw against very strong teams including the host club A team and the Russian Olympic reserve team. 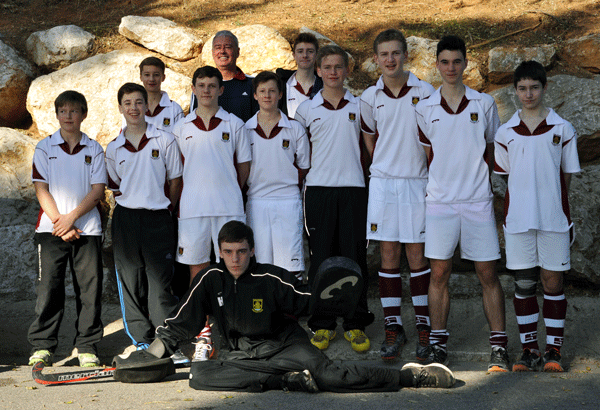 Read more in the BU16 Tour Report. 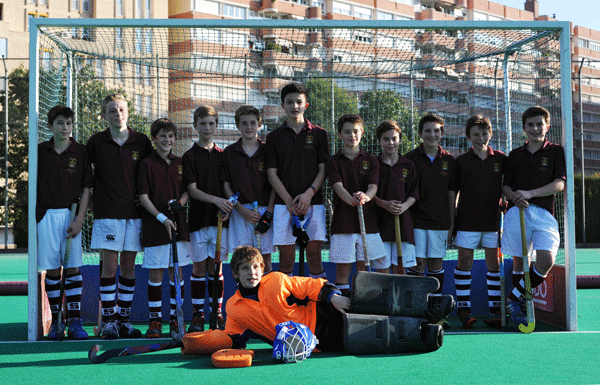 Under 14 Boys - undefeated until the final. 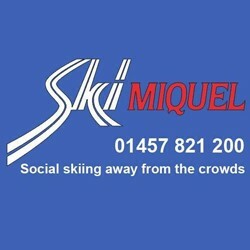 Read more in the BU14 Tour Report. 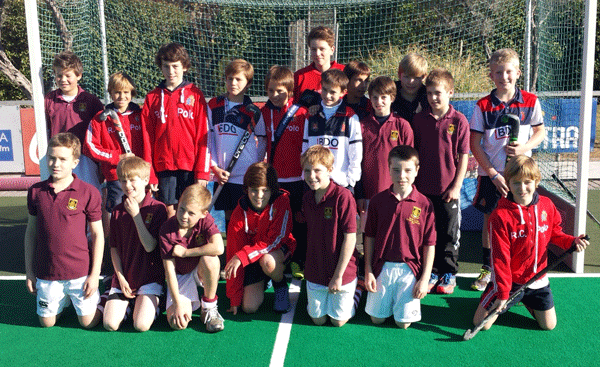 Under 12s scored a dozen goals - Read more in the BU12 Tour Report.